Advertising on podcasts is as easy as following 3 simple steps. You provide information about your product or service to promote, set your budget and start date. Select categories and geographies; add keywords. Pick ad slots and set pricing (CPM). 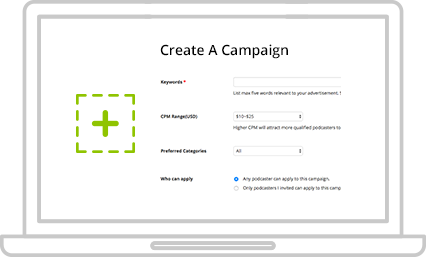 Upload the audio file or enter ads copy for a professionally-recorded ad to be made for you. 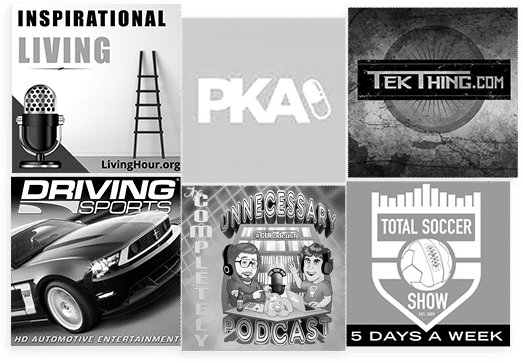 The system will match you with the best podcasts for your criteria. Select from recommended podcasts and invite other podcasts to consider your campaign. Set up your payment method and your campaign will be ready to go as soon as our advertising team reviews and approves it. 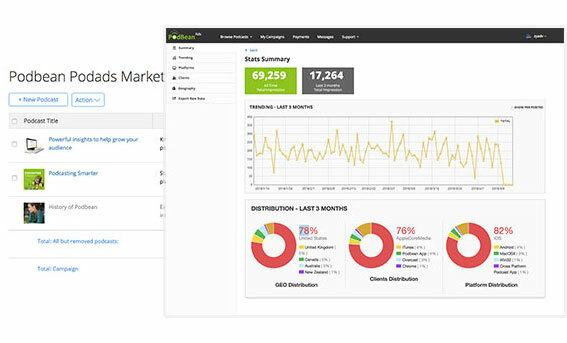 Track results as your campaigns progress: see impressions and amount spent. Modify, pause or cancel campaigns at any time; remove and select more podcasts if desired.